Many Thanks to Edwina Barrows for having a collection bucket at her 60th birthday to raise funds to support our work at Stourbridge, Dudley and Wyre Forest Cats Protection. Her friends, family and colleagues raised a whopping £322.91- AMAZING! 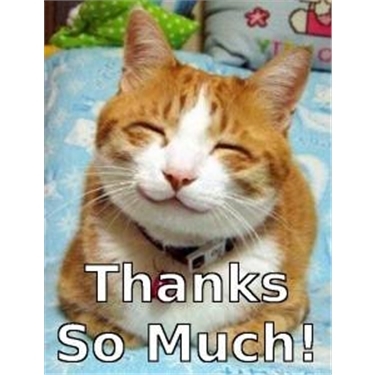 All volunteers and Cats at the branch thank you so much – you are all PAWSOME. Cats Protection - Stourbridge,Dudley and Wyre forest branch.